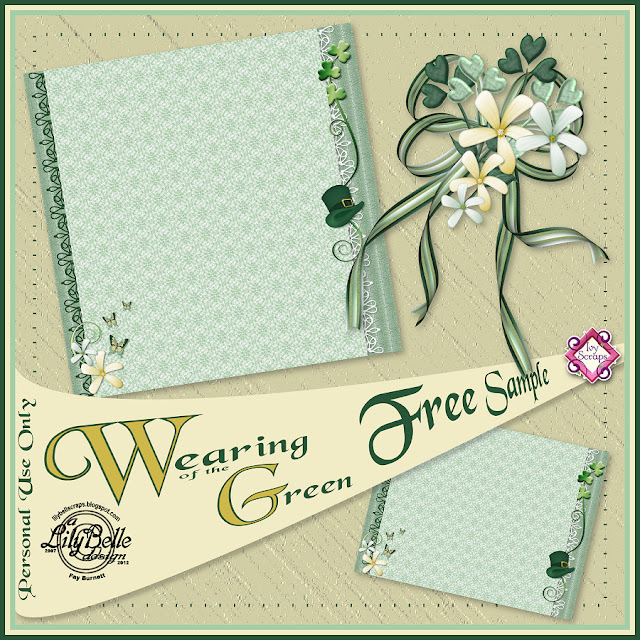 I’ll have a kit of elements, clusters, and FREE papers in the Ivy Scraps store sometime this week and I’ve designed a free sample for my faithful blog visitors. There’s a stacked paper in two sizes (square and rectangular) and a floral cluster. I should have had this available yesterday BUT, those of you who visit regularly know how slooooooow I’ve become. J The zip file for this free sample is on SkyDrive so, hopefully, you won’t have any trouble downloading.